How awesome is this! 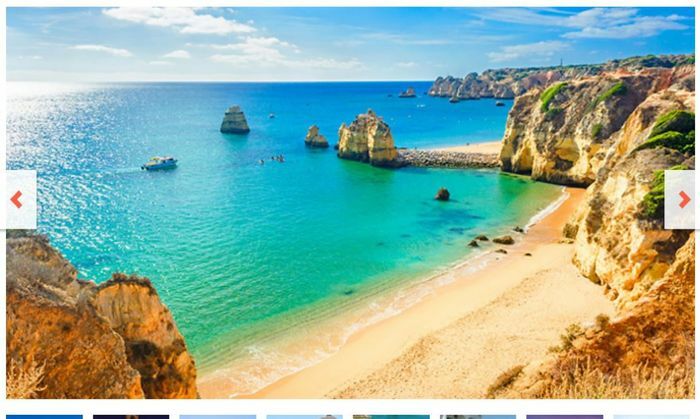 Bask away in the roaring sunshine in the super awesome Portugal full of sun, sand and the gorgeous beaches that it has to offer! very good deal.. i wish i can go on holiday soon! we deserve it after loads of happenings! thanks for sharing! Thanks for the share and tips. Need to think about my 3 year old son too.